Beautiful 1.87 acre lot, located on a cul-de-sac in the desirable Southview neighborhood! Permitted for up to 4 bedrooms, this southwestern facing property sits atop a hill and offers a large building area for your custom home! 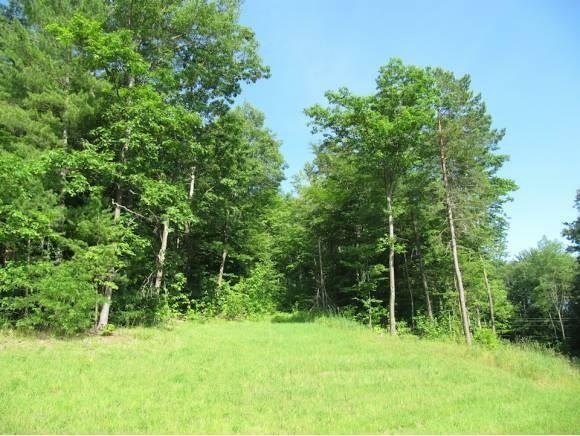 Community septic, underground utilities, and less than 10 minutes to I-89! Courtesy of Sarah Harrington of Kw Vermont.